C1646. 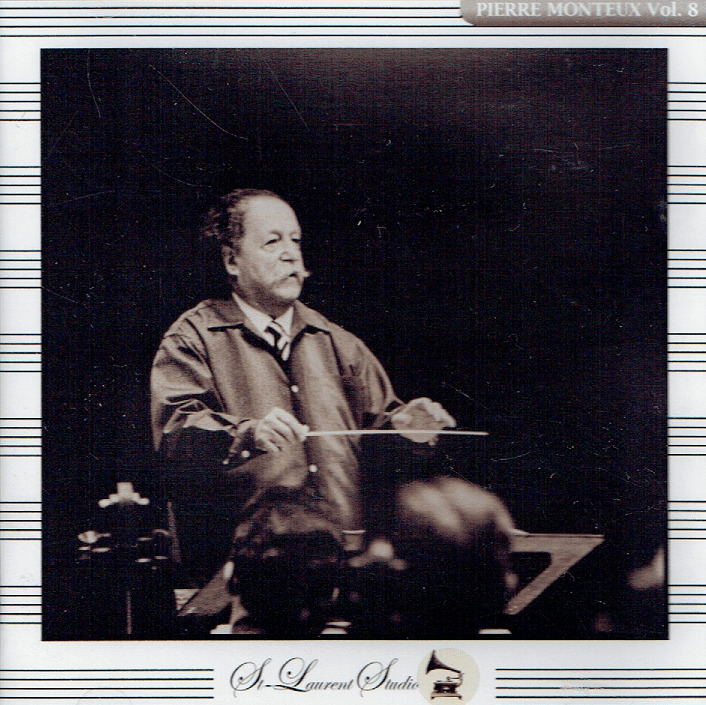 PIERRE MONTEUX Cond. 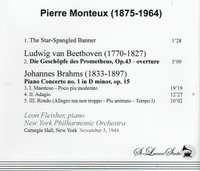 NYPO: The Star Spangled Banner [an emotional rendition with the audience participating enthusiastically] (Key); Die Geschopfe des Prometheus - Overture (Beethoven); w.LEON FLEISHER: Piano Concerto #1 in d (Brahms). 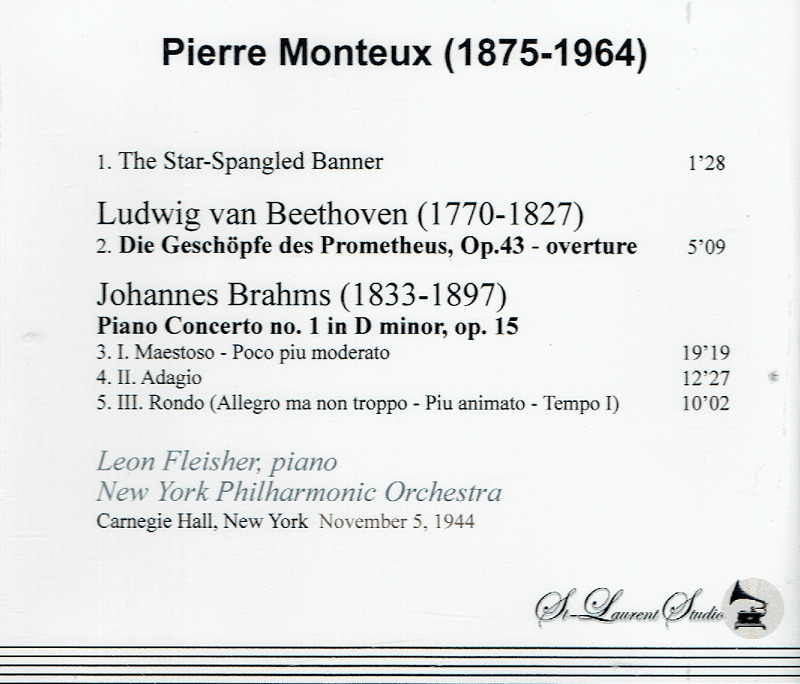 (Canada) St Laurent Studio YSL 78-551, Live Performance, 5 Nov., 1944, Carnegie Hall. Transfers by Yves St Laurent.